If everything looks good with the google account your Chrome is signed in with, a small google payment window will pop up. 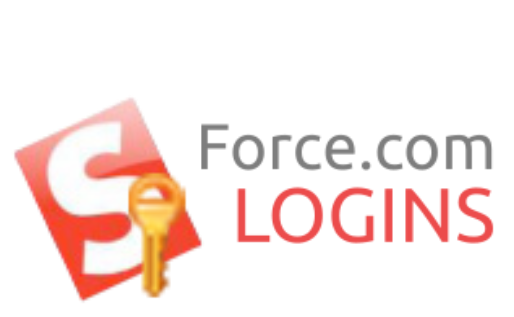 If your Chrome is not signed in with any accounts, a log in page will open in new tab so that you can log in to your google account and you can start from there. However there are several things that might prevent you from using google payment. In those cases, you may get error like "In-App Payments is currently unavailable The transaction could not be completed. Please try again later. ", or other error message displayed by your company/network admin, or sometimes just a blank page. Here are the main reasons that prevent you from using google payment. If you are sure that you have valid google account with payment service enabled, and you are on normal network, then follow those steps and see if it works. 1. Your google account is managed by your company and the company does not allow you to use google payment service. In order to make sure if this is your case, you can first get your Chrome signed out from your company's google account at chrome://settings/, sign back in with your personal google account and click on the purchase license button. If it successfully opens up the google payment window, then this is the case. At the point of this time, you can not purchase your license with your personal account and transfer the license to other google accounts such as your company's. So if you really need to have your Chrome singed in with your company's google account, we have to say that there is no way to use licensed version of this extension, however if do not really need to have your Chrome singed in with your company's google account, then you can either keep your Chrome signed in with your personal google account or keep it signed out of any google accounts after you activated the extension. 2. You are on the network that prohibits accessing google payment urls. Try getting on other network such as wifi at your home, and see if it works. If it does, you can purchase your license on that network. 3. Your google account is registered under countries where google does not provide payment service in. You can check the country availability of google's payment service here. If this is the case, you need to somehow manage to get google account registered with those available countries.